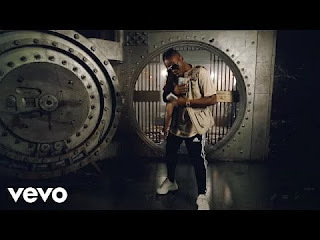 Canadian rapper, Drake has thanked Nigerian singers, Wizkid and Tekno for inspiring some songs on his new album "Scorpion" which he released few days ago. 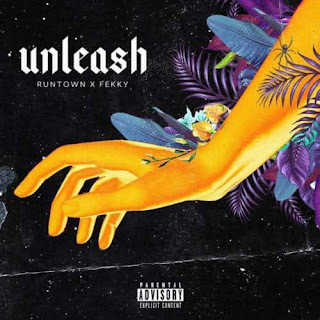 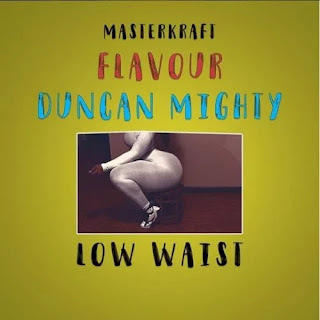 Runtown comes through with a brand new song after a long break! 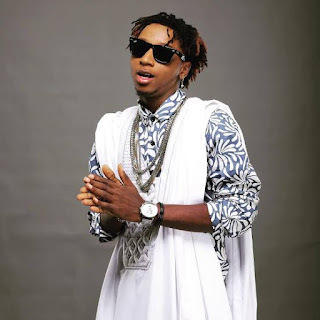 Who knew Yung6ix is a die hard fan of the Red Devils? 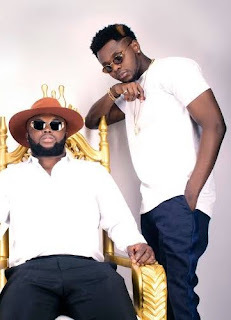 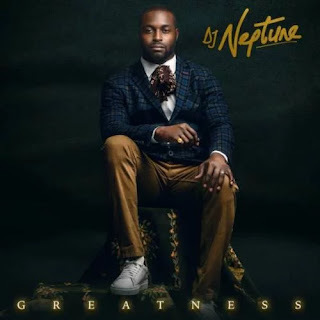 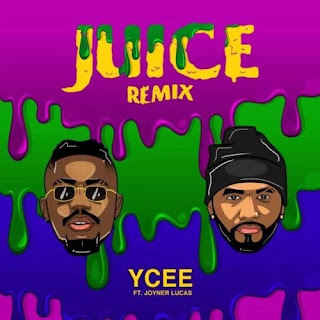 DJ Neptune links up with Kizz Daniel on this jam dubbed "Wait". 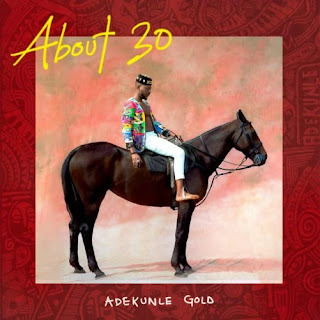 Here's a song off Adekunle Gold's recently released album, "About 30". 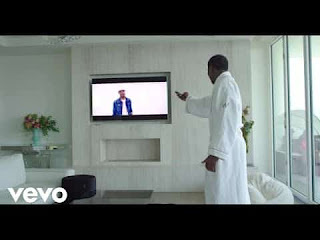 It's titled "Damn Delilah". 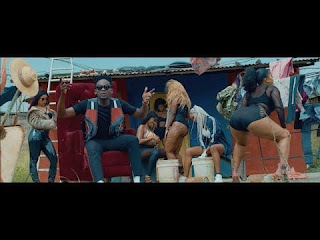 2Baba wastes no time in dishing out the official music video for his latest song "Amaka" featuring DMW act, Peruzzi. 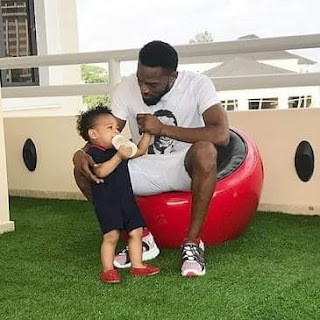 The Lagos State Police Command has released a statement in reaction to the unfortunate death of Daniel Oyebanjo III, the late son of D'Banj who drowned in the singer's swimming pool few days ago. 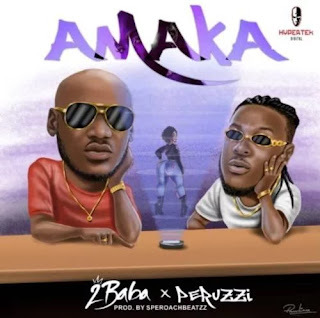 New music: 2Baba - Amaka ft. Peruzzi2Baba is out with a brand new jam dubbed "Amaka". 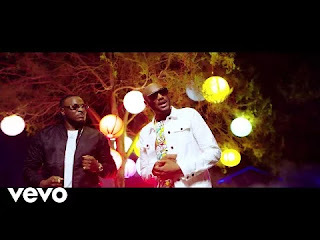 Peter Okoye aka Mr. P comes through with the official music video for his latest song "Ebeano". 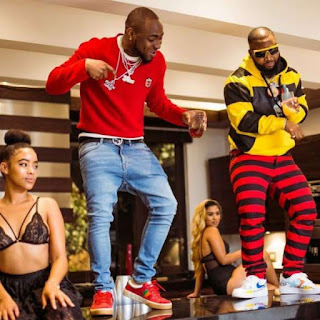 South African rapper, Cassper Nyovest has congratulated Nigerian superstar, Davido for winning the "Best International Act" at the 2018 BET Awards which held on Sunday, June 24, 2018, at Microsoft Theater in Los Angeles, California, USA. 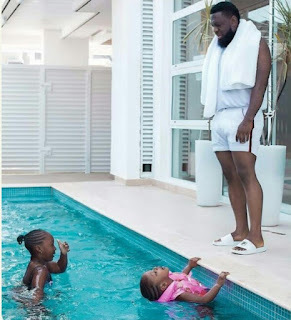 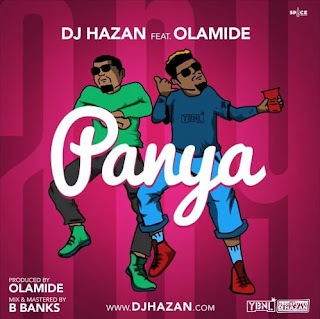 Following the tragic death of D'Banj's 1-year-old son, Daniel Oyebanjo III who drowned in the singer's swimming pool, fans have urged Timaya to take precaution by putting up a fence around his swimming pool to safeguard his kids. 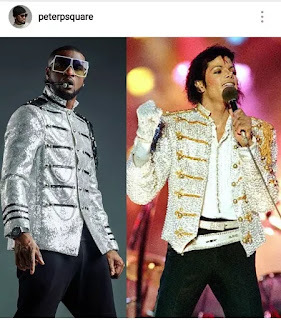 One half of the defunct P-Square duo, Peter Okoye has taken to his Instagram page to remember late King of Pop, Michael Jackson who died 9 years ago. 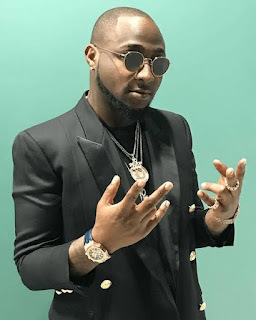 Nigerian superstar, Davido has been announced as the winner of the 2018 BET "Best International Act" award! 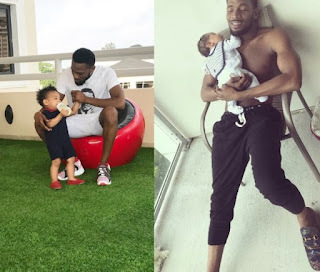 D'banj's one year old son, Daniel Oyebanjo III has sadly passed away. 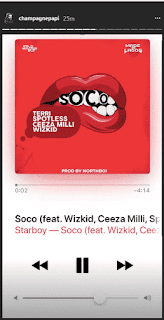 Starboy, Wizkid and his management company, Disturbing London are currently having some sort of beef. 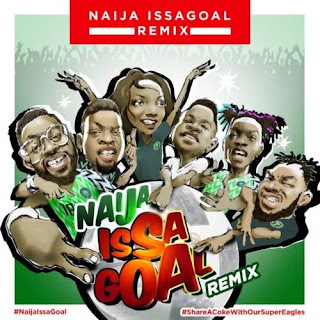 Last night after Nigeria's 2-0 win against Iceland, Don Jazzy out of excitement tweeted that he was going to impregnate a girl. 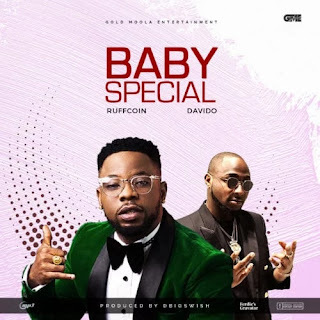 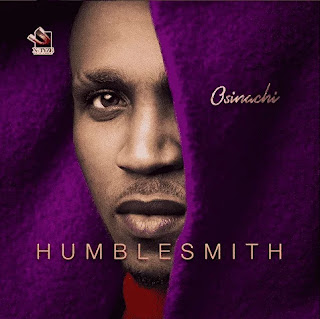 New music: Humblesmith ft. Davido - Mama AfricaHumblesmith teams up with Davido once again on this new music titled "Mama Africa". 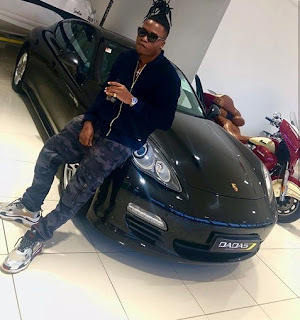 Here's another brand new song from Tha Viper, Vector. 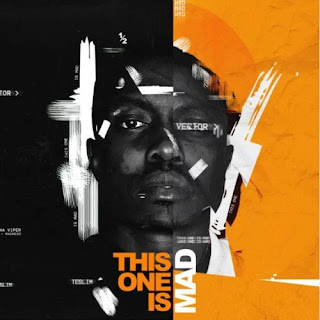 Vector tha Viper returns with a "mad" tune! 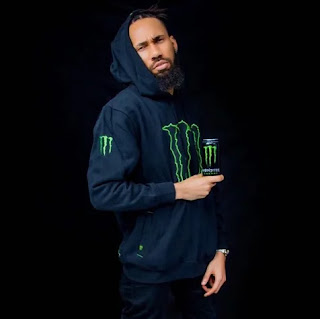 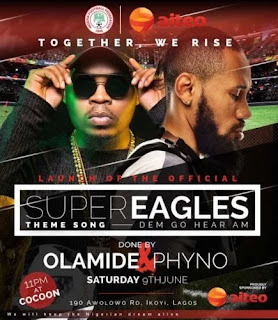 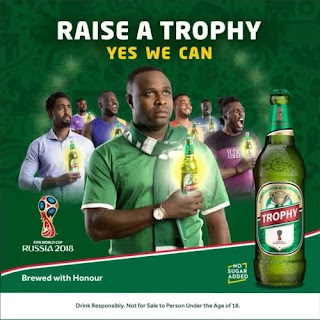 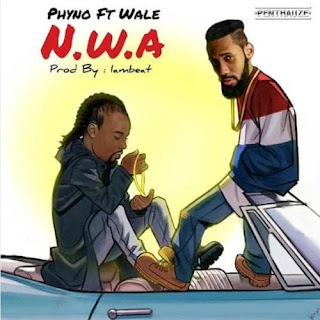 It's a superb year for Phyno as the rapper lands yet another endorsement deal. 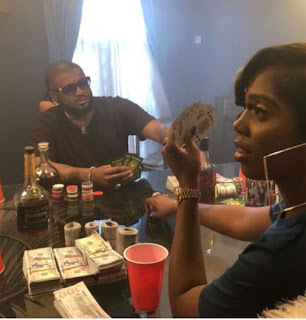 Wizkid and Tiwa Savage are set to drop a new song soon! 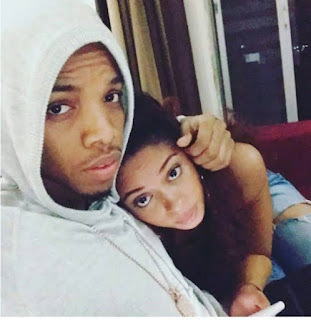 Tekno has shared a photo his new born baby girl, Skye to celebrate Father's Day which was yesterday. 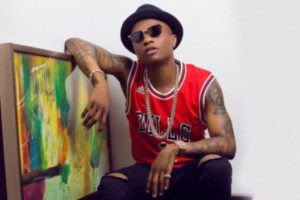 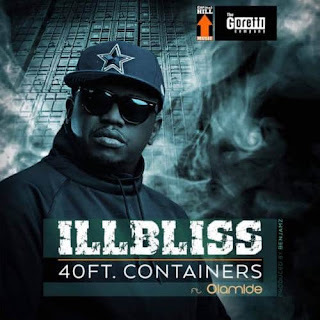 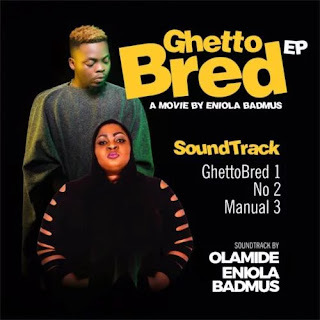 It is totally understandable that G-Worldwide Entertainment would want to drag Kiss Daniel to court when he decided to leave the label. 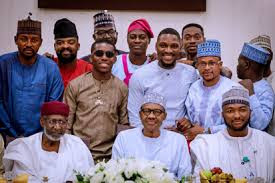 I mean, with the amount of money they were making off him, they would be a fool to just keep quiet and let him walk away. 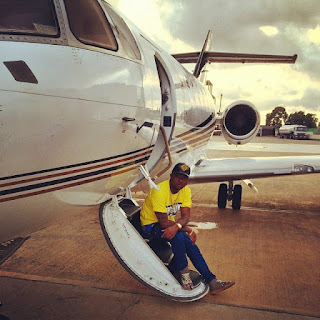 DMW boss, Davido has given an update concerning the new private jet he acquired after a Twitter user asked him why he hasn't said anything about Air OBO for a while now. 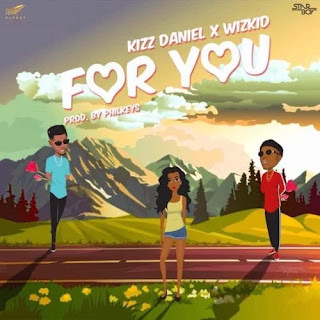 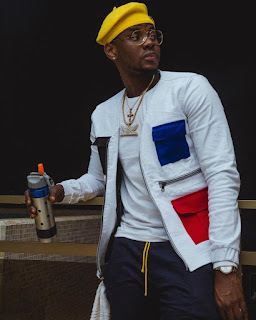 G-Worldwide has claimed ownership of the stage name "Kizz Daniel". 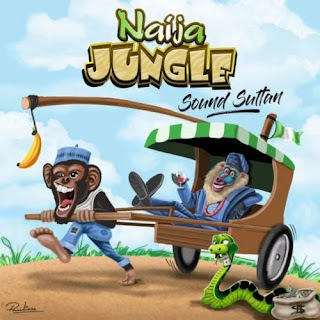 Banky W is currently in Bauchi State with Rahama Sadau on set of a movie titled "Up North". 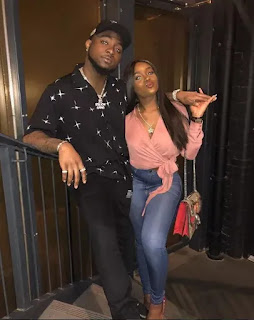 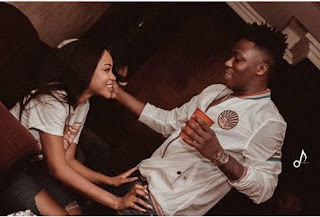 Davido and his girlfriend, Chioma are currently spending time together and enjoying each other's company in London. 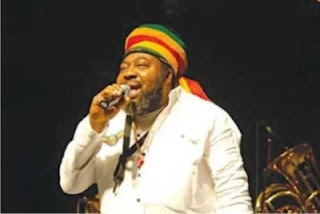 Nigerian reggae icon, Ras Kimono has passed away. 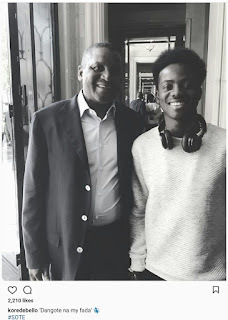 "Dangote na my fada", Korede Bello captions a photo of him with Africa's richest man, Aliko Dangote. 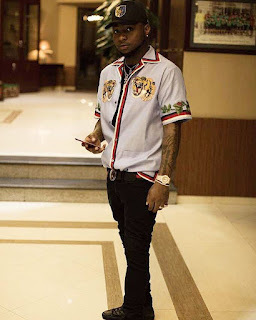 Davido has expressed his desire to hold a sold out concert at the 20,000 capacity world's busiest concert venue, O2 Arena just like Wizkid. 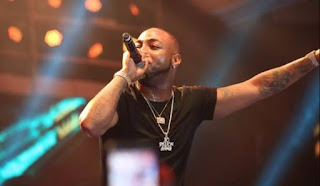 Davido will be performing at Jay-Z's 2018 "MADE IN AMERICA" music festival!